With this information, you can determine the best hearing aid solution. Get more information about the terms and conditions involved in ear health. 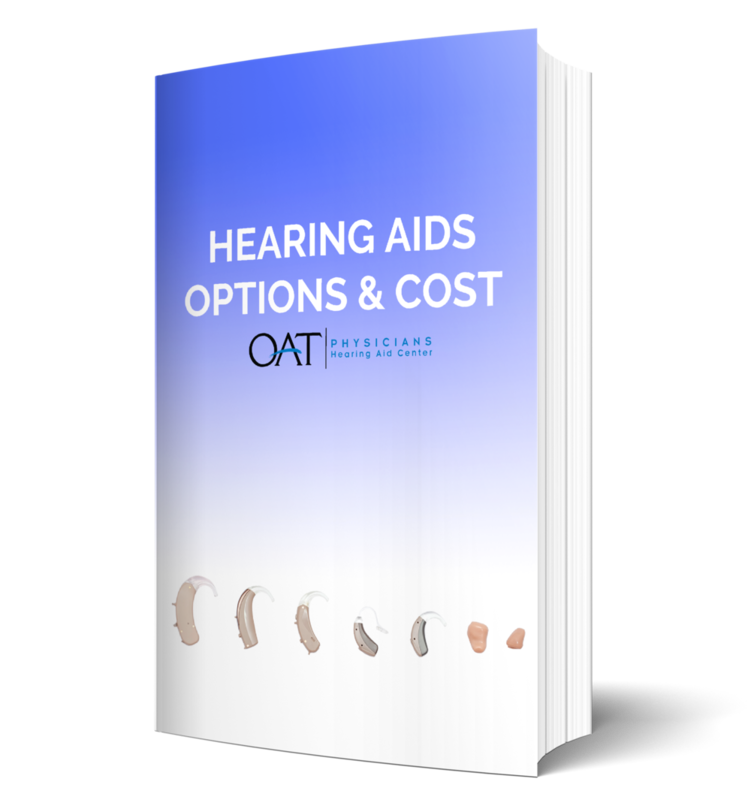 To prevent the chance of a hearing disability download our latest ebook. When are Seasonal Allergies the Worst? Download our infographic to find out what’s triggering your histamines. 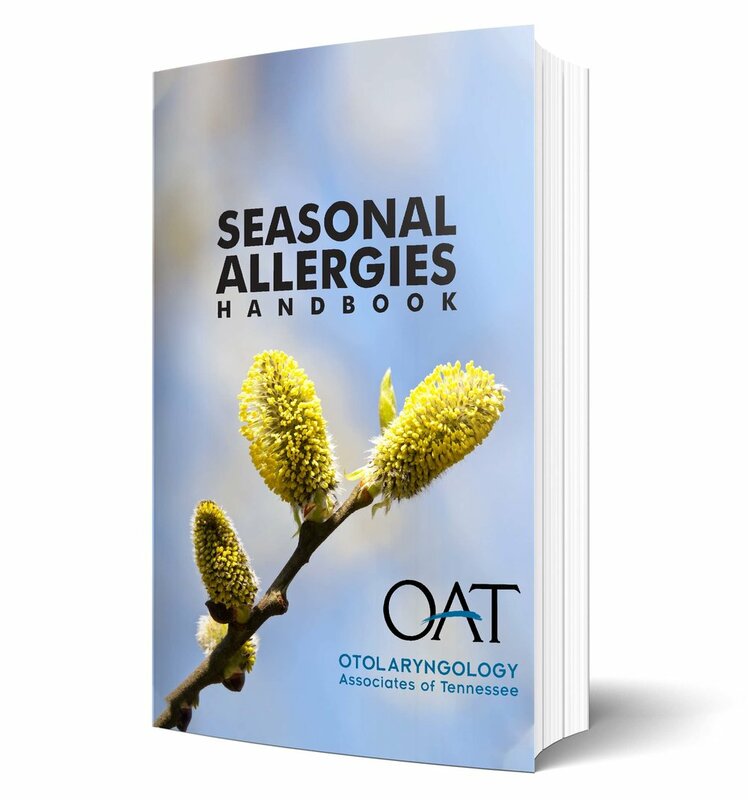 Our free Seasonal Allergy Handbook gives you the tips you need to stop the sneeze.